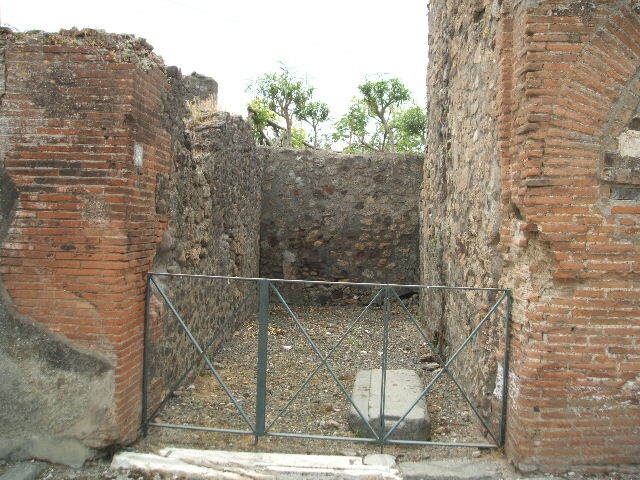 VI.17.30 Pompeii. Rear entrance (blocked). Linked to VI.17.27. Excavated from 1750. 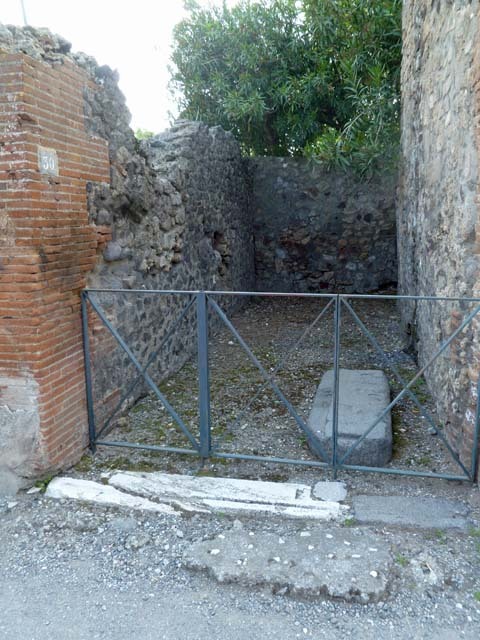 VI.17.30 Pompeii. May 2011. Looking west to entrance doorway. Photo courtesy of Michael Binns. VI.17.30 Pompeii. May 2005. Entrance doorway, looking west.